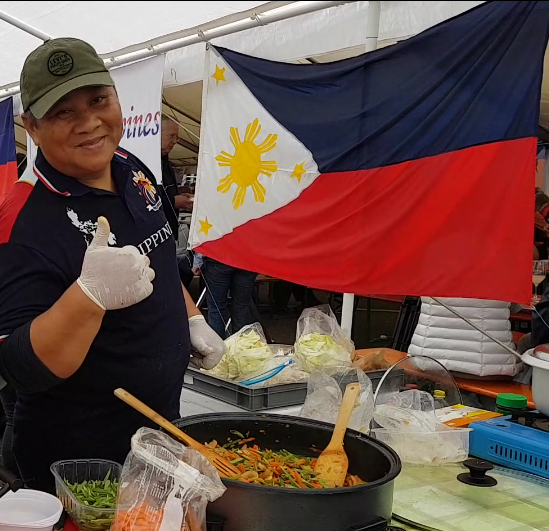 Ever wanted to learn how Filipinos make their delicious food? Yummy pancit, meat and vegetarian lumpia? And how about cassava cake for dessert?  The PLS committee invites you to its Filipino cooking class with our favourite cook, Mr Junne. 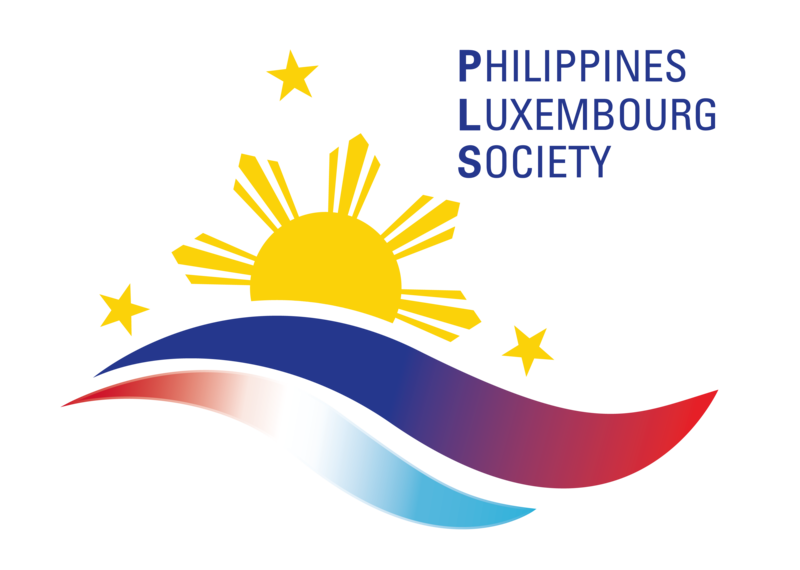 Learn how to make these delicious meals and hear more about the PLS projects in the Philippines. At the end of the cooking class, we will enjoy the delicious food we made together. The rest can be taken home; so don’t forget to bring your Tupperware boxes. We are looking forward to a delicious evening for a great cause with you all.